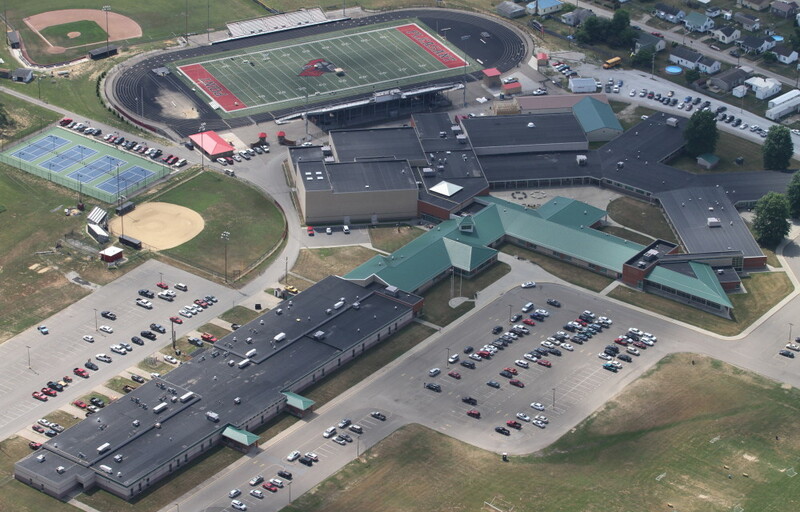 Based in Huntington WV, Boggs Roofing is capable and committed to professionally addressing all of your commercial, institutional and industrial roofing and sheet metal needs. 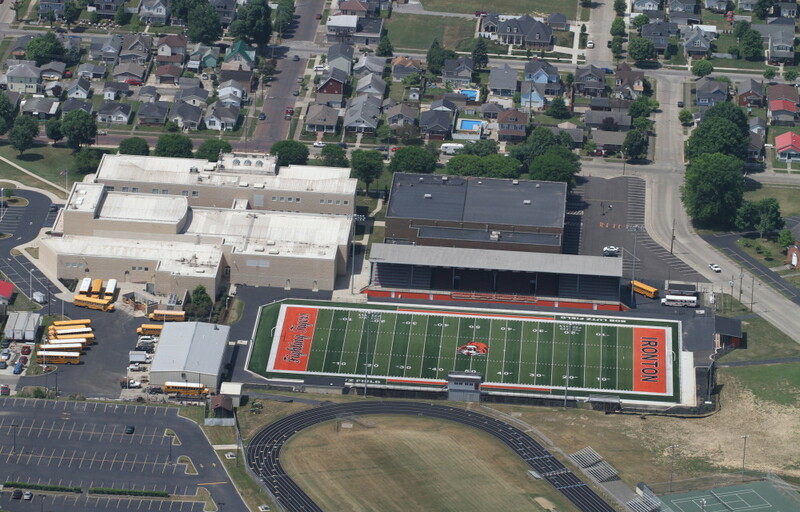 We are a full service commercial roofing and sheet metal contractor with over 12,000,000 square feet of roofing installed. 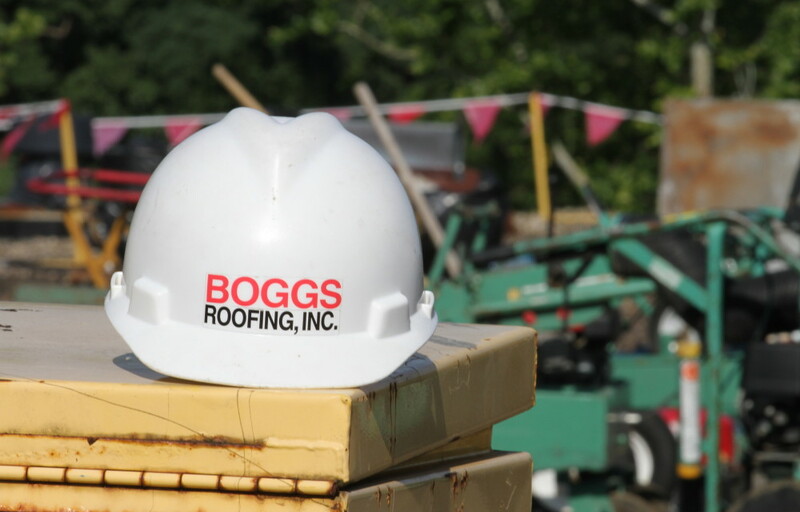 Boggs has been a trusted name in the roofing industry since 1990. You can count on us! Boggs Roofing operates in WV, KY, OH, VA & FL. We are members of National Roofing Contractors Association, Contractors Association of West Virginia and Ohio Roofing Contractors Association. Call us today to discuss your next project!